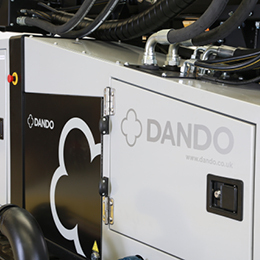 Find the latest news and announcements about Dando products and company developments. 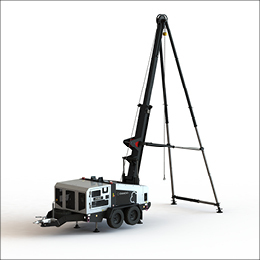 Dando has recently supplied nine of its small crawler mounted geotechnical rigs to a customer in the Philippines. 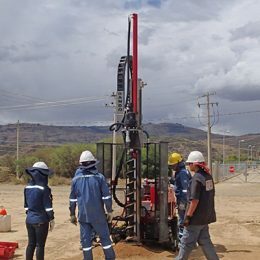 Dando Drilling recently returned from Bolivia, where it has been providing customer training for two of its Dando Terrier rigs. 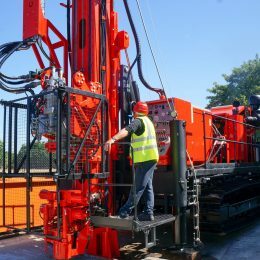 Dando Drilling features in the November 2018 edition of Geodrilling magazine, as it looks at the various mounting options available for its drilling rigs. 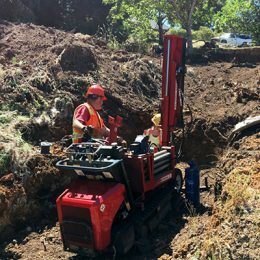 Purchased in 2013, US customer K & A Engineering’s Dando Terrier rig has been involved in many site investigation projects including sampling for a recent landslide investigation project. 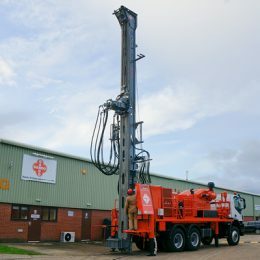 Dando have a fully refurbished Watertec 40 water well drilling rig in stock and available for immediate delivery. 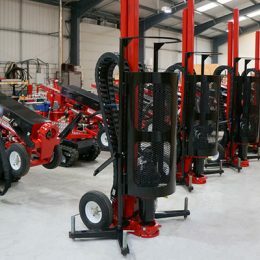 Dando welcomed one of its customers to their factory last week as they came to see their newly acquired Mintec 18 rig. 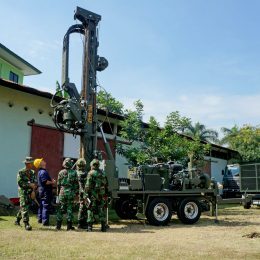 The customer flew in from France to check out their deep mineral exploration rig which will soon be heading out to Ghana for gold exploration. 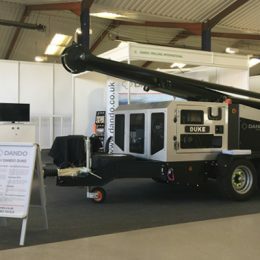 Dando Drilling recently returned from UK drilling exhibition Geotechnica where our brand new Dando Duke cable percussion rig was presented to the public for the very first time. 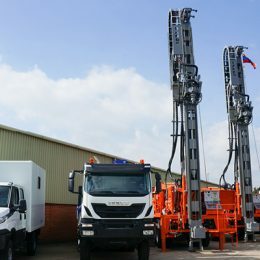 The Dando Jackal multipurpose rotary rig and Dando Duke cable percussion rig are the latest additions to Dando’s range of cutting edge drilling machines. Over the past 150 years Dando has grown a great deal and to reflect the ongoing evolution of the company Dando is proud to introduce a new brand image.